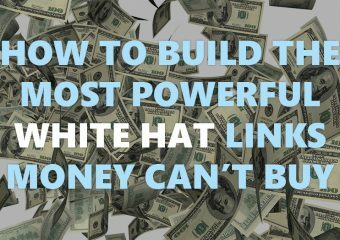 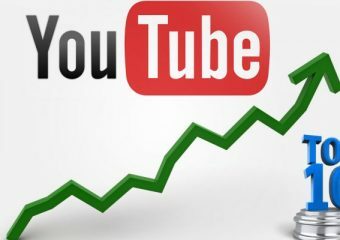 YouTube is one of the biggest websites in the world, and if you aren’t posting video there to drive traffic to you websites, then you are missing out on a… Continue reading "Ranking Videos on YouTube the Easy Way"
Affiliate marketing takes quite a few different forms, but one of the easiest ways to start making commissions, especially when you are starting out, is through the CPA model. 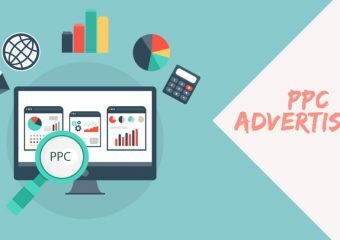 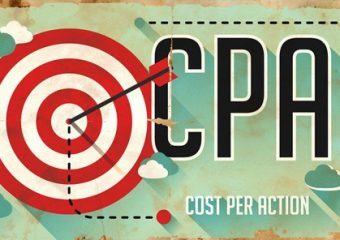 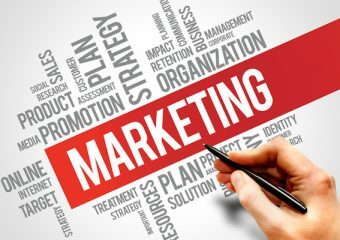 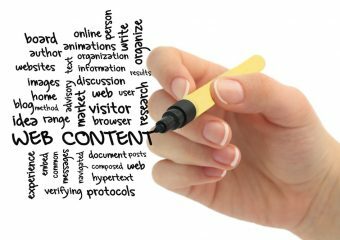 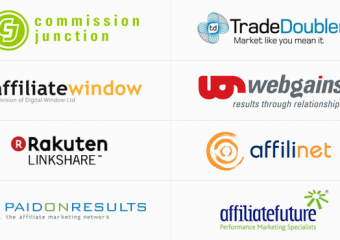 CPA… Continue reading "An Introduction to CPA Marketing"
PPC (Pay Per Click) advertising can be a great way to drive traffic to your website without replying on organic search traffic. 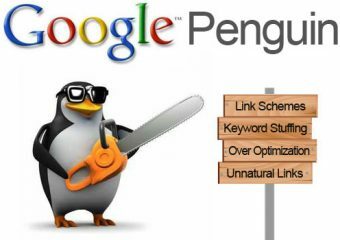 The benefits of it are that you do… Continue reading "5 Common and Costly PPC Mistakes"
There are a huge number of SEO and marketing tools out there, and if you are just getting started it can be difficult to know which ones are worth the… Continue reading "Six Essential SEO Tools"
In the UK there are quite a few different affiliate networks that you might want to sign up to if you are looking to promote well known merchants on your… Continue reading "A Guide To UK CPS Affiliate Networks"
Goolge’s algorithm is constantly changing on an almost daily basis, and backlinks which used to help your website rank higher, can quickly become toxic and do you more harm than… Continue reading "5 Link Building Strategies That No Longer Work"